At the Old Mill Wedding Chapel we believe it's all about the bride, (sorry fellas) and we go out of our way to make sure she has everything she needs, exactly when she needs it. Our options for weddings are endless. We meet with you to plan and help you decide where you will say "I do" along with coordinating all the details. Whatever your vision may be, rest assured we can make it happen. 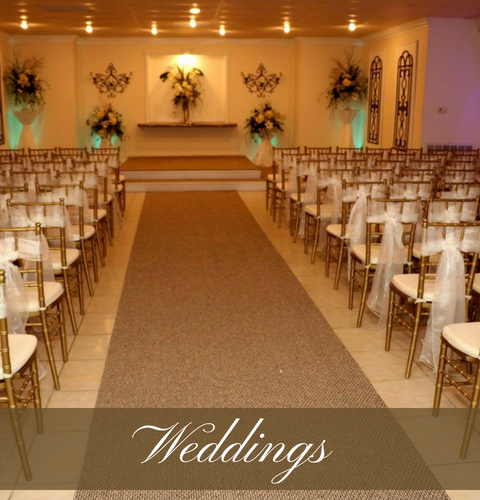 When you choose Old Mill Wedding Chapel, you get your wedding done your way. Enchanting beauty awaits for you at Old Mill Wedding Chapel. With our scenic atmosphere complete with an expansive outdoor space perfect for rustic, chic ceremonies to our newly remodeled chapel and reception hall, the possibilities here are truly without end. Surround yourself in a place of elegance and serenity. It's your special day and a once in a lifetime moment so we do our part to deliver. Old Mill Wedding Chapel offers options for both indoor and outdoor weddings. Regardless of which you choose, your day will start in our exquisite dressing room. This is a space that makes you feel as though you're floating in the clouds. With plenty of mirrors and chandeliers, the bride and the camera love this room. The staff is nearby to ensure everything's perfect for your special day. Ahhh receptions. Often times they are the highlight of any wedding because they engage family, friends and most importantly, the bride and groom in fun, dancing and great food. And that's what The Old Mill Wedding Chapel is here to do. 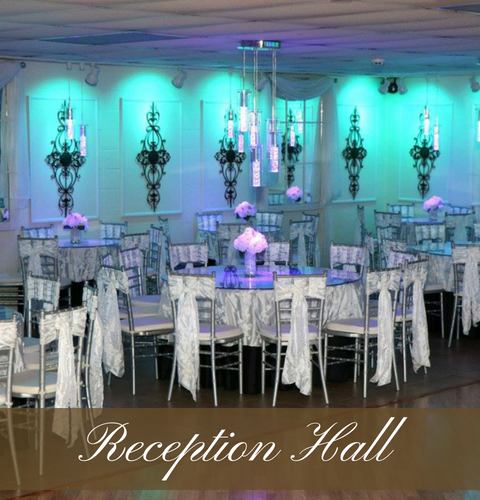 We offer an elegant Reception Hall that you are guaranteed to love! Our stunning reception center offers plenty of space that can any number of guests. Plus, we don't just provide the location but the amenities you need as well.